Friends of mine are expecting their first kid in a couple of months and I thought I’d make a little something for the little monster. Here it is, my very first baby onesie (baby-anything, as a matter of fact)! Unfortunately, I don’t have a baby of appropriate size to try my creation on so let’s just hope it fits. The snails are slanting a bit but that’s just the fabric’s fault (and you can’t really expect snails to move in a straight line, can you?). 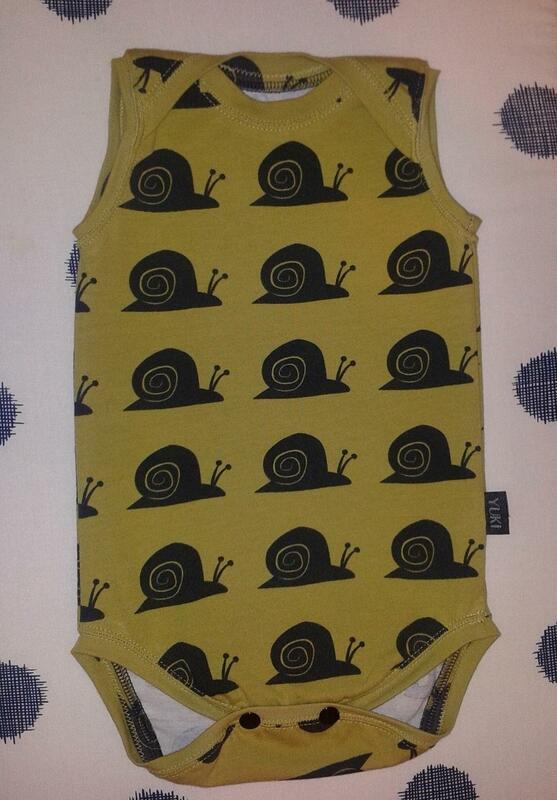 I just love this cute fabric, and the fact that the snails refuse to go in a straight line just adds to its charm. If I could go back and re-do something I think it would be the bindings. The end result would probably have turned out better if I’d cut them a bit bigger. Categories: Kids | Tags: clothing, onesie | Permalink. Just look at how completely visible this “invisible” zipper is! How to avoid this: Open up the zipper, iron it a bit and sew really, really close to the plastic teeth. Just take care not to sew too close or there’s a risk you can’t close it. Moving on to the next problem. 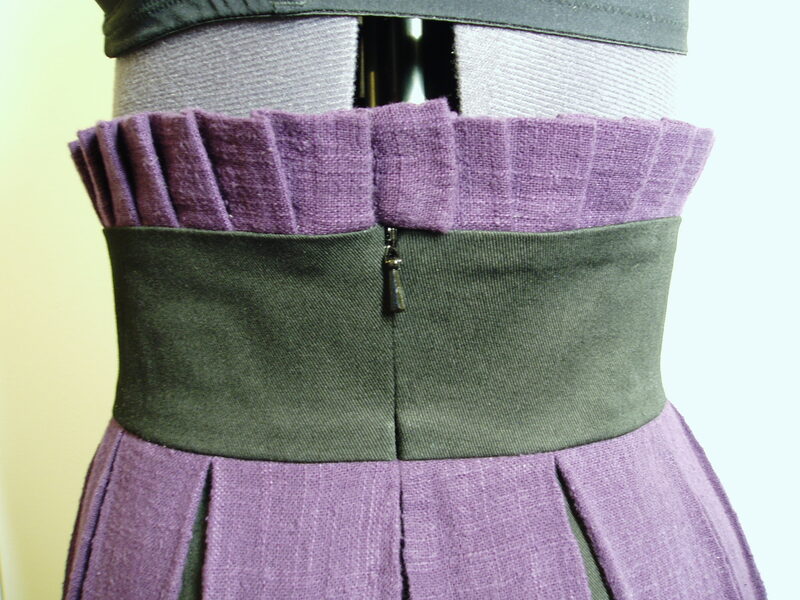 See how the fabrics are all skewed on the two sides of the zipper? How to avoid this: Begin sewing one side of the zipper. 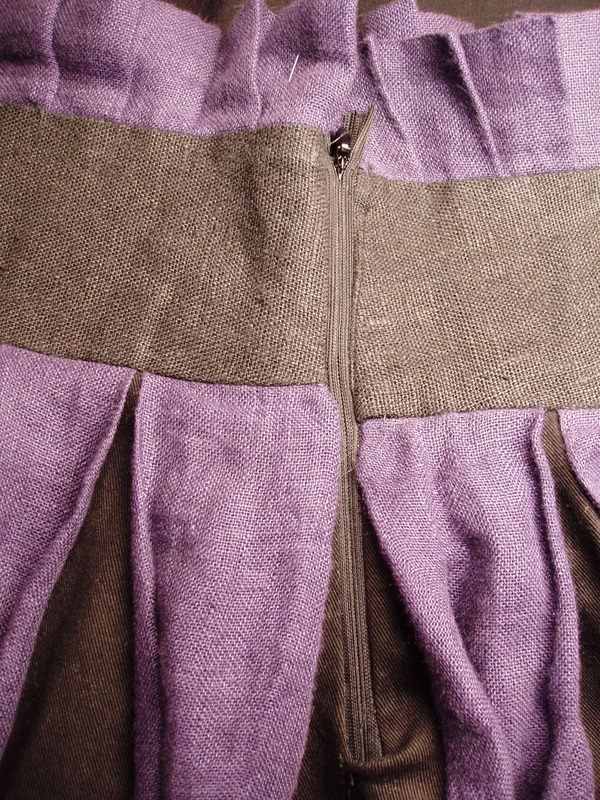 When you’re done, close the zipper and mark with a needle where it’s vital that the fabrics match. Now it’s time to sew the other side. Open the zipper again and sew over the critical part. Close the zipper again to check that it looks good and then finish the rest. Last issue: You see the ugly fold at the end of this horror? How to avoid this: Never try to sew an invisible zipper in just one piece of fabric that you just cut open. The engineer within me says it should be possible and that I just need to try harder. 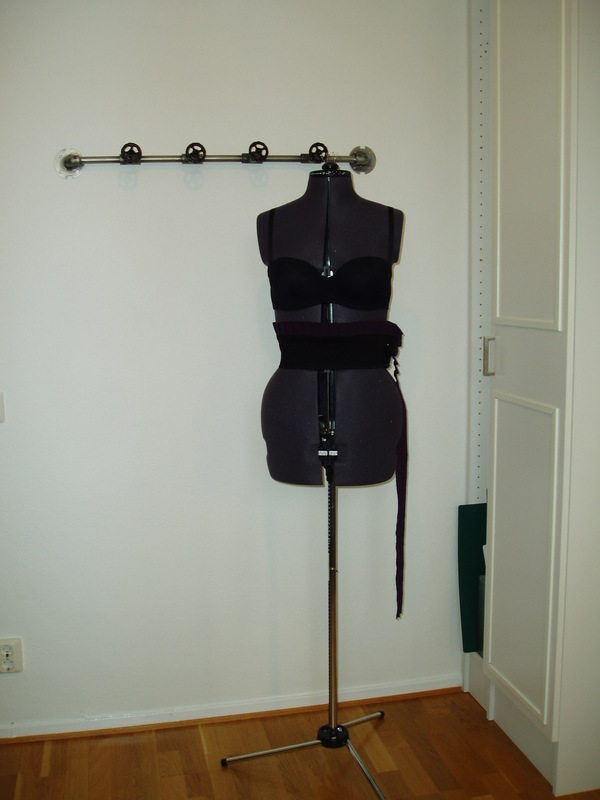 But trust me, cutting the fabric into two pieces where you want to install a zipper will save you a lot of headache. Oh and one more thing, use your brain when doing this. I clearly underestimated my opponent and managed to first sew on the sodding thing backwards. One day I will untack it and do everything all over again. For the second and improved version of the skirt I knew that I had to fight the same battle again, but this time I would not lose! And here’s the result, isn’t she a beauty? How it’s supposed to be done! 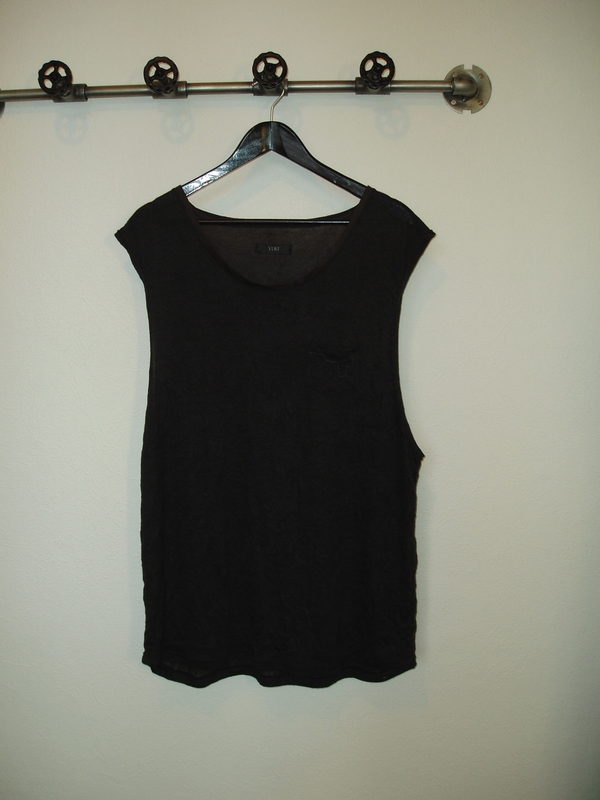 Categories: How-To, Work-in-progress | Tags: clothing, How-To, invisible zipper | Permalink.